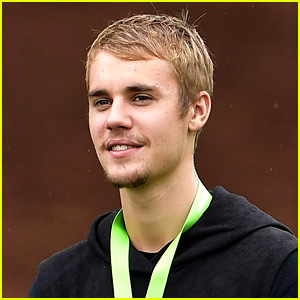 Victoria Justice Rocks Blue Hair Streaks at Coachella Event With Amelia Gray Hamlin | 2018 Coachella Music Festival, Amelia Gray Hamlin, Amelia Hamlin, coachella, Victoria Justice | Just Jared Jr.
Victoria Justice looked chic in all white while kicking off Coachella weekend! The Victorious actress stepped out for Rachel Zoe and The Zoe Report’s annual ZOEasis event on Friday afternoon (April 13) at The Parker Hotel in Palm Springs, Calif.
Victoria paired her one-shoulder ensemble with black heels and trendy circular earrings. She was joined by Amelia Hamlin, sporting a floral dress with dark red lace-up boots. Victoria showed off her festival spirit with blue hair streaks and henna art on her arm. FYI: Guests are wearing Rachel Zoe Collection. Vanessa Hudgens Shows Off Her Dance Moves at Coachella 2018! 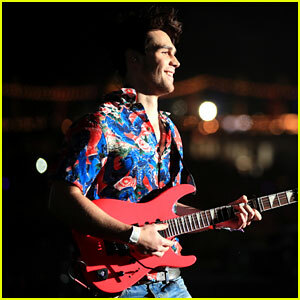 KJ Apa Slays on Stage With Kygo at Coachella 2018! 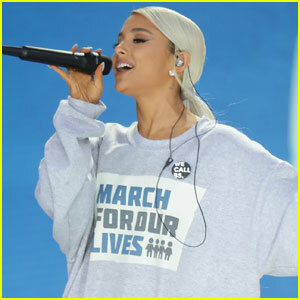 Ariana Grande Performs 'No Tears Left to Cry' Live for First Time at Coachella 2018! Ariana Grande Rumored To Be Performing at Coachella Weekend 2! Ariel Winter Shows Off Two Coachella Looks! 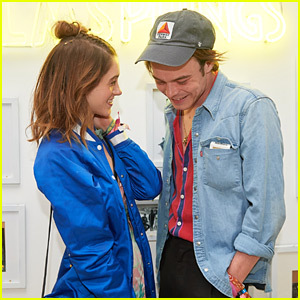 Natalia Dyer & Charlie Heaton Meet Up with 'Riverdale' Stars at Coachella! Kendall Jenner & Friends Hit Up Bootsy Bellows Pool Party!